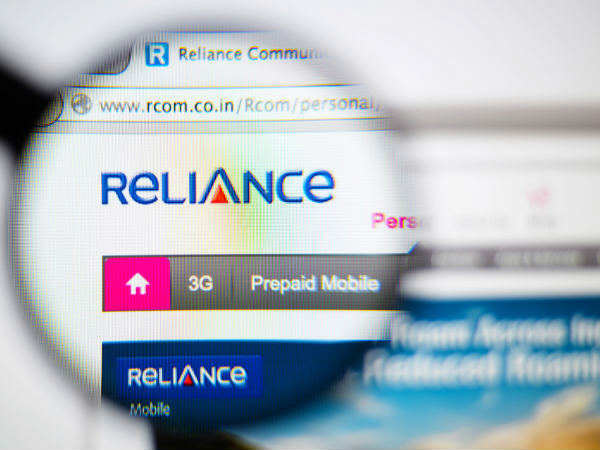 RCom’s new pack offers unlimited voice calling and 300MB 4G internet for just Rs. 149 for its AP subscribers. 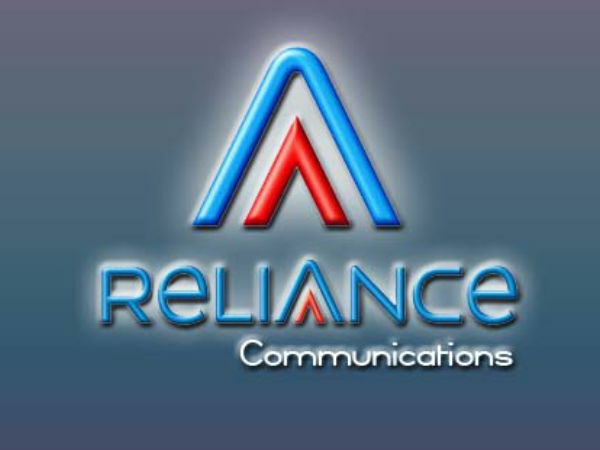 Reliance communications has reportedly launched a new tariff pack for its subscribers in Andhra Pradesh circle. The new pack is priced at Rs. 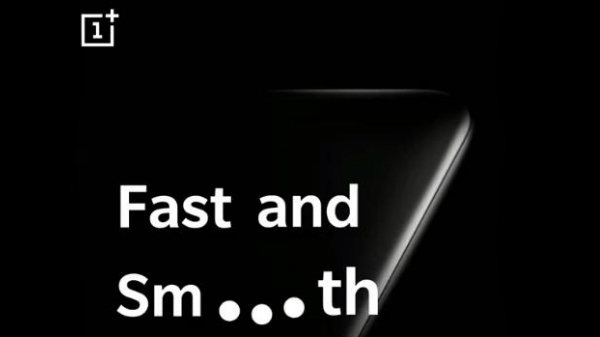 149 and offers unlimited voice calling. Akin to the Reliance Jio plans, the new plan from RCom offers unlimited voice calling to local, STD numbers along with landline numbers without any limit. This offer is valid for calls both within the network and to any other network across India. Also, like the Jio's offer, incoming calls in national roaming is free. 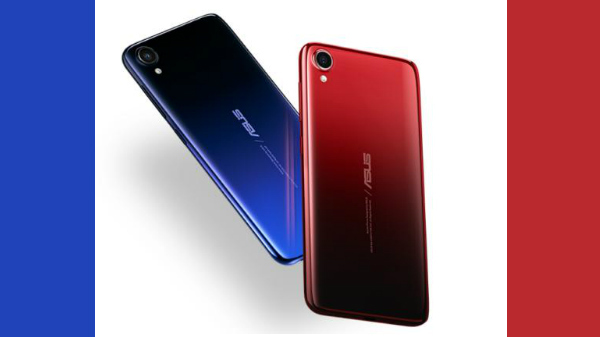 Once recharged with this pack, users will be able to enjoy the services for 28 days starting from the day of recharge. In addition to the voice benefits, RCom is offering 300MB of 4G data to its subscribers. However, the plan doesn't include free 100 messages which come bundled with the Jio's plan. The free outgoing calls while on national roaming is also missing in the RComs voucher.This pack will be largely advantageous to those subscribers who do a lot of voice calling. One major advantage RCom users have over the Reliance Jio users is that they wouldn't need a VoLTE capable device to avail these benefits. According to the recent reports, RCom will soon be migrating MTS CDMA customers to its own 4G network. Reportedly, the company is already allowing MTS customers to register for an upgrade to RCom 4G.